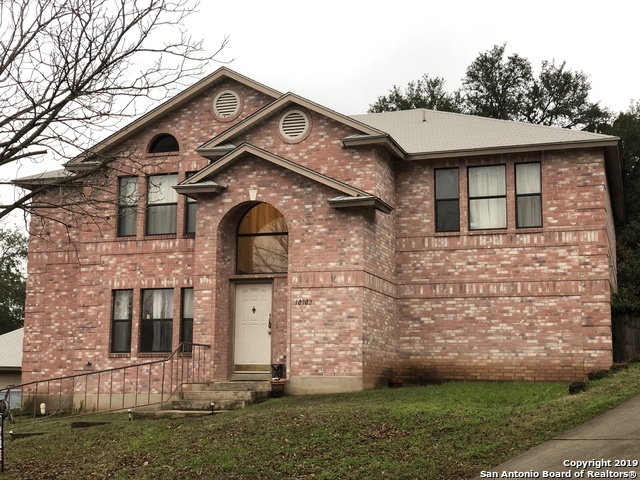 All PARKWOOD homes currently listed for sale in San Antonio as of 04/26/2019 are shown below. You can change the search criteria at any time by pressing the 'Change Search' button below. "THE SELLER IS READY TO MOVE TO HIS RETIREMENT HOME! PRICE REDUCTION REFLECTS THE HOME BEING SOLD AS IS, WHERE IS, WITH ALL ITS FAULTS! THIS SPACIOUS 2 STRY HAS SOLID BONES! IT'S IN A CUL-D-SAC ON .41 OF AN ACRE. IT IS A MUST SEE!! IT HAS A DETACHED GARAGE N SHED. 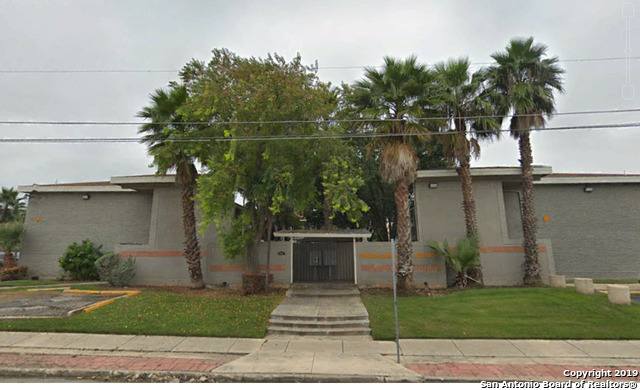 HUGE MSTR DNSTRS W/SUPER WALK-IN CLOSET N BTH, 4 BDRMS UPSTRS W/ 2 FULL BATHS AND A LRG MEDIA/FAMILY RM SPLITTING THEM. THE OPEN LOFT OVERLOOKS DNSTRS AND GIVES IT AN AMPLE FEELING. THE HOUSE HAS HAD ONE PROUD OWNER SINCE IT WAS BUILD." "Seller is moving to their home need to sell. Here it is, 3200 SqFt, 5 Bedroom 2.5 bath, home with plenty of closet space, waiting for you on a corner lot. Big master down with real big walk-in closet. Great Schools close by. There is a detached 2 car garage, with parking for boat or toys." "This beautiful brick home in the highly desired subdivision of Parkwood exudes charm and functionality. 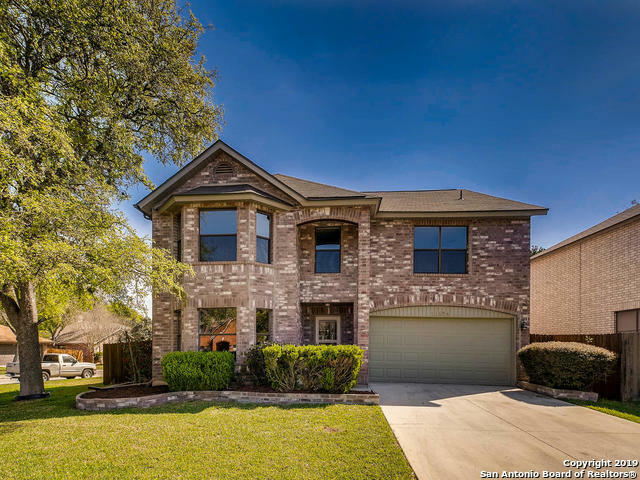 Tastefully appointed with classic touches: fresh paint, redefined kitchen w/ white shaker cabinets, granite counter tops, stainless appliances, and new flooring throughout. Property offers an open floor plan with 2 downstairs living areas and an additional living area upstairs. Large backyard and patio combine to create the ideal space for outdoor entertaining. Note:Some photos have been virtu"
"#NotaTinyHome This lovely home has room for everybody! Gorgeous wood flooring throughout the first floor--featuring 2 living & 2 dining areas. Bright open island kitchen overlooks the family room w/ fireplace, and the HUUGE lovely backyard deck--relax under the covered space or gather around the grill near built-in seating! The Gameroom upstairs is great for movie night AND a game table..plus it has it's own fireplace! Each bedroom is generously proportioned w/ abundant closet space! Near Med Cn"
"HONEY STOP THE CAR !! THIS is a VERY EXTRAVAGANT, super unique & METICULOUSLY MAINTAINED HOME. Nestled in a park-like, beautifully landscaped & VERY PRIVATE SETTING. Featuring a LUXURIOUS XXL 5 STAR kitchen w/tons of cabinet & counter space that should be featured on HGTV !!! Did I mention that there are 2 living areas & a HUMONGOUS game rm. WOW !!! OWNER SPENT OVER $30,000 in upgrades !! Everything is TX size in this stunning home incl. all of the bedrms & closets #UNBELIEVABLE #WHATAREYOUWAIT"
"Pristine home in popular community! Well-maintained home w/ 2 downstairs living areas and upstairs game room (includes pool table! ); open floor plan. Many improvements/upgrades in recent years: roof, a/c, softener, water heater, reverse osmosis filters, fixtures, dishwasher, range, crown molding, back door (w/sidelights), new granite kitchen counters, fence. Big tiled patio (18x15); producing fruit trees. Private extra-wide lot! Great schools, neighborhood amenities. Note: some photos have virtu"
"This beautiful updated home is located in quite Park wood subdivision. 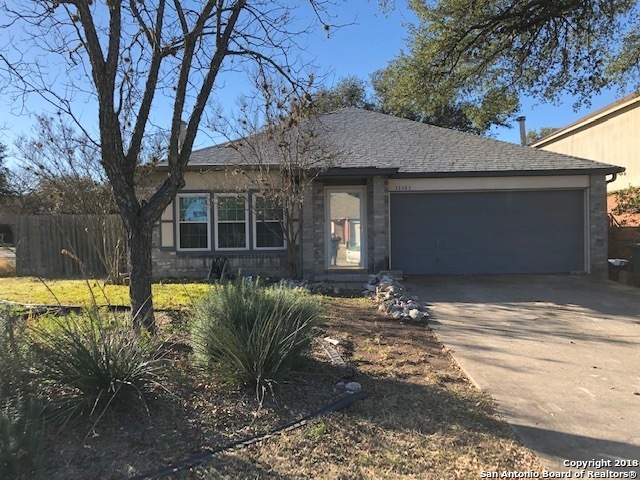 This home boast a open floor plan, updated wood shutters throughout the house, granite counter tops, double sided vanity on the master bedroom, improved landscaping, back yard ready to host friends and family. House has been exceptionally maintained! Guest rooms have never been occupied. Like new roof, water heater, hvac, and water softer included." "HOME-SWEET-HOME 3BD/2B home in the Parkwood neighborhood. interior paint, carpet, bathroom flooring & granite counter tops, fully tiled downstairs and huge pantry. UPSTAIRS Features CARPETING floors, & large space for relaxing. HUGE backyard while enjoying the evening with the family, perfect for relaxing or entertaining. Don't miss out! Move-in READY! Motivated seller"
"Owner has spent some money on this home by adding carpet throughout, painted interior. 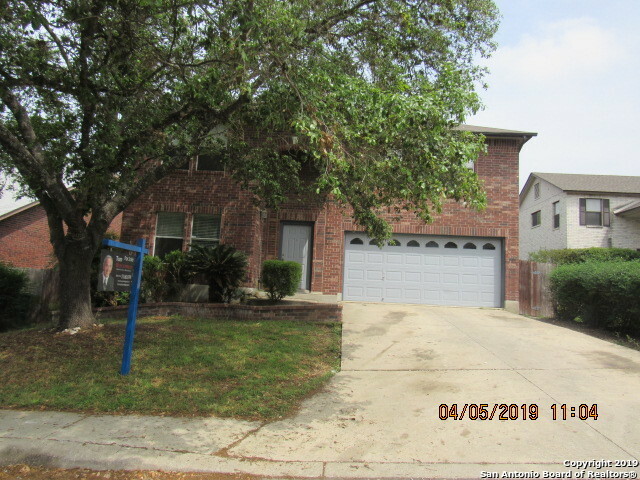 Large rooms throughout this home, island in kitchen, master bath has separate vanities back to back, garden tub and separate shower, separate closets in master, 2 closets in 2nd bedroom. 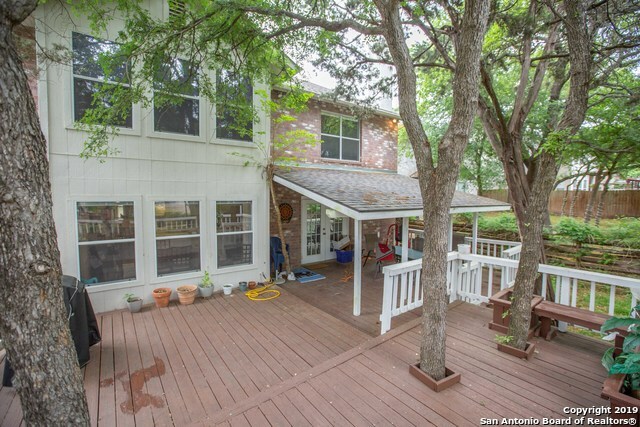 Large wood deck at rear and shed with plenty of shade trees and landscaping." 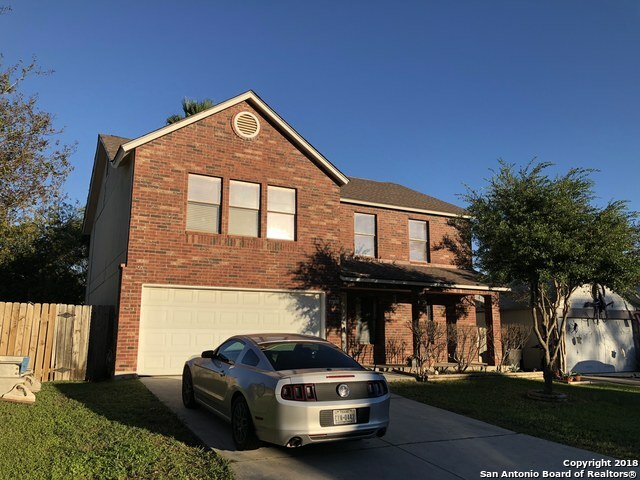 "This San Antonio two-story offers a kitchen breakfast bar, a walk-in closet in the master suite, and a two-car garage. Upgraded features include fresh interior paint and new carpet in select rooms. A community pool is part of the HOA." "MOTIVATED SELLER! Check out this beautiful 3 bedroom 2 bedroom house in the Parkwood neighborhood. House is 2010 sq ft. Sits on a corner lot. House has tile through out. New energy efficient windows installed. Living room has a fire place and plenty of room to entertain. Master bedroom is very spacious with master bathroom attached. Come see your new house today!" "Centrally located 2nd floor Condo. Near major highways. Open floor plan has 2 bedrooms with 1 bath. Kitchen has all black appliances. Bathroom has tiled tub. Stacked washer & dryer is included. 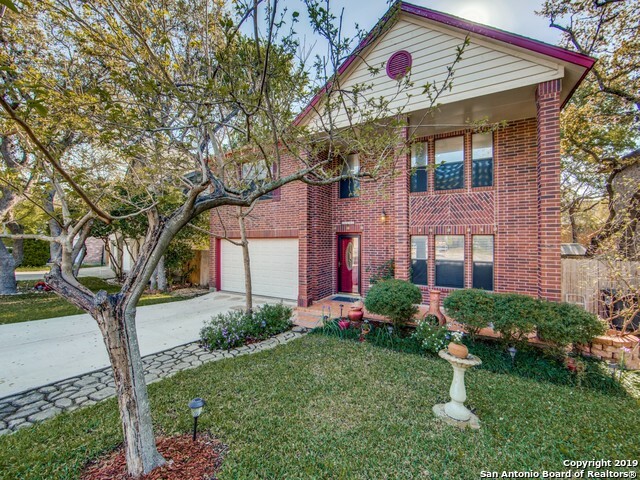 Located near NorthStar Mall, Airport, Loop 410, Hwy 281 & North East Schools. Move-In Ready!"